When it comes to finding the right talent, HR and hiring managers work hand in hand. Hiring the right person for the job is not an exact science, and it’s very likely that at one point or another there will be differences of opinion with respect to who the best person to hire is. So, what happens when HR and hiring managers disagree on whom to hire, and what should you do to resolve this to ensure you meet your hiring goals? Is the disagreement about experience, skills, or culture/values fit? What are the specific concerns? Are personal biases creeping into the decision? Did the candidate’s behavior during the interview raise specific red flags? In some cases when HR and hiring managers disagree, it can be cured by clarifying expectations. 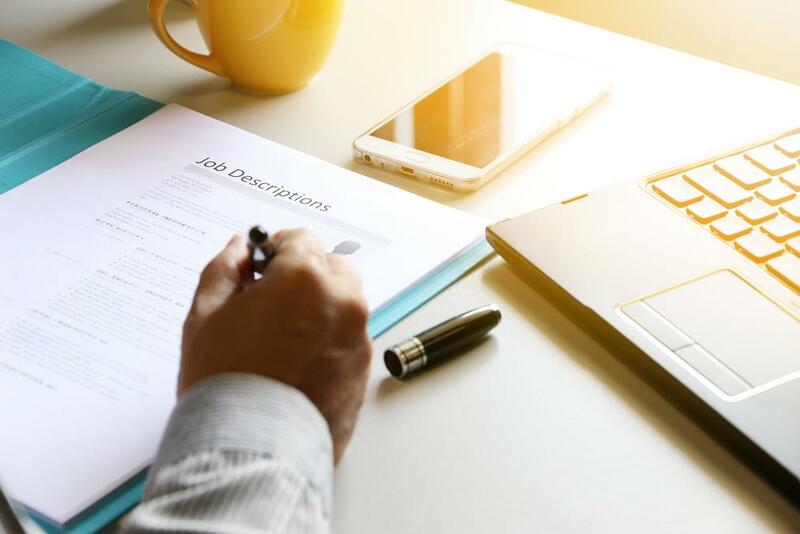 Reviewing the job description again will enable all involved to be clear about the specific duties of the job, as well as the particular qualifications needed to do the job. The hiring manager typically has the greatest understanding of the role. So, unless there’s a deal breaker, such as a relevant criminal background history or some other obvious disqualifier, they should ultimately be trusted to make the decision to hire the right candidate. After all, the hiring manager will have to work with this person every day. 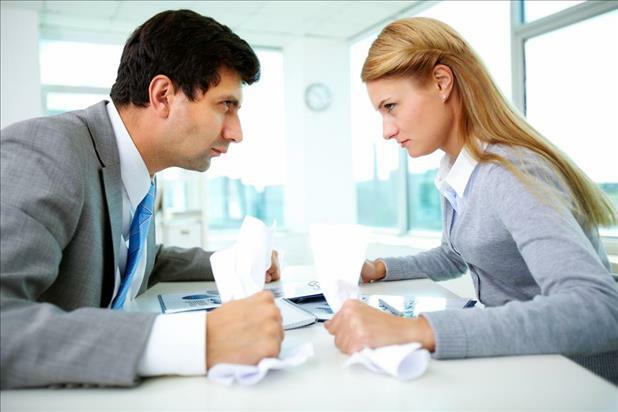 What can be done to avoid hiring disagreements in the first place? At the onset of the recruiting process, the hiring manager and HR should discuss what the ideal candidate looks like in terms of knowledge, skills, and competencies. In recognition of the fact that it’s not always possible to find the “perfect candidate,” especially in a tight labor market like we are experiencing today, the discussion should revolve around ranking the most important knowledge, skills, and competencies as well. What are the “must-haves” vs. the “nice-to-haves?” Are there specific job skills that can be easily attained through training, and shouldn’t count as deal breakers if an otherwise strong candidate doesn’t have them? Keeping communication lines open between HR and the hiring manager can aid in creating a common understanding of expectations. HR should stay apprised of where the hiring manager is in the process. 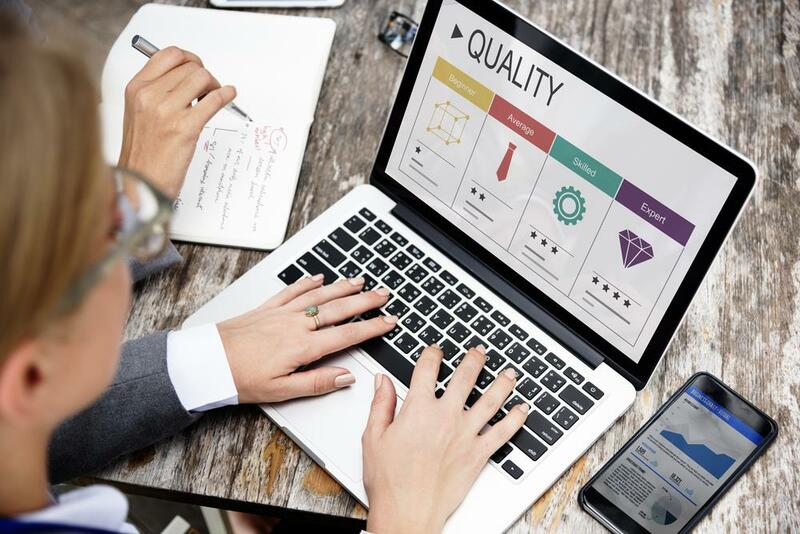 And, hiring managers should share their thoughts regarding quantity and quality of applicants on an ongoing basis so that HR can course correct if needed and plan their next steps. Expectations about the hiring process should be established up front and include how frequently HR will share resumes with hiring managers, the timeline for screening candidates, and how quickly the hiring manager will respond to HR after receiving resumes and interviewing candidates. In the end, both HR and hiring managers have the same goal – hiring the right person for the job. In working toward this common goal, both parties offer unique perspectives and expertise. Working collaboratively, setting expectations, and maintaining open lines of communication are key to a successful relationship.